Updated Sunday July 15, 2018 by Hamilton Football Association. 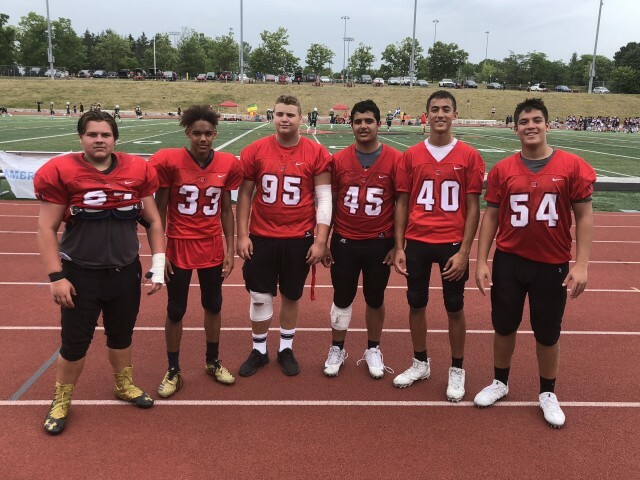 Six former and current HFA Ticats were selected to Team Ontario: Max Barber (St Thomas More), Zack Latinsic (Bishop Ryan), Donavin Milloy (St Mary), Isaac Sardo (Bishop Ryan), JP Sardo (Bishop Ryan) and Anthony Veneri (St Thomas More). All six players made significant impacts to the team's final Bronze Medal win.